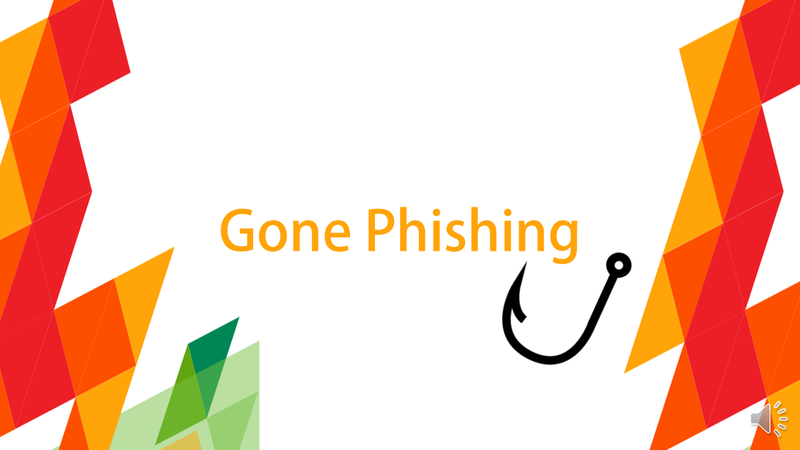 Once spam hits your email inbox, you become a target. When it comes to technology, humans tend to be the weakest link in most IT security situations. Attackers will constantly try to trick them, manipulating users to click on things that they shouldn't through a variety of methods. Oftentimes, these "tricks" are via email, as email platforms can target a very large number of people and is a very "budget-friendly" attack. If users happen to click the wrong thing within the spam email, bullseye, internal data then becomes exposed. Technology will continue to impact change within the financial services industry throughout 2018. According to a survey conducted by Deloitte, there are differing opinions from financial services leaders about how technology will drive change. Over two-thirds of respondents from this audience believed technology innovation will push for change within the industry, while one-half claimed that regulation will be the pressing factor. Who needs it? The answer is everyone. Unfortunately, cybercrime is not a matter of "if", but a matter of "when." 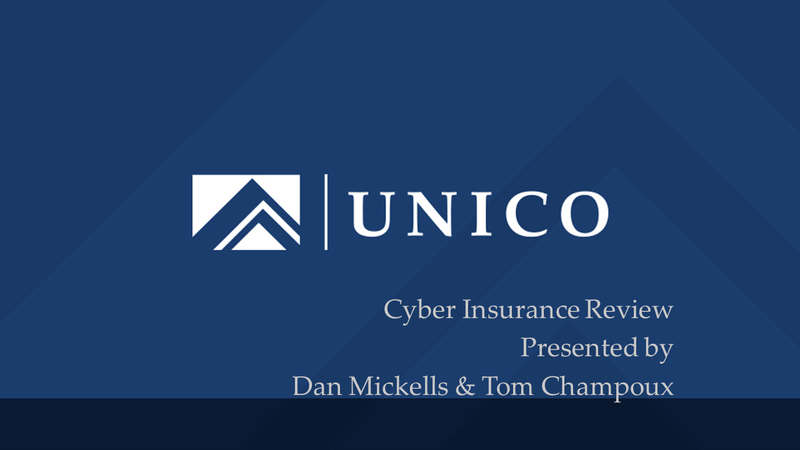 Learn more about how to utilize cyber insurance for your business, the common misconceptions in regards to cyber liability, and how insurance helps you respond to a potential cybercrime. Global Drug Trade makes around $435 billion dollars a year. What about Cybercrime? $450 billion dollars a year. Don't lose your business dollars to cybercrime.